The original box is very very heavy, so we will remove it and just send goods out for you! 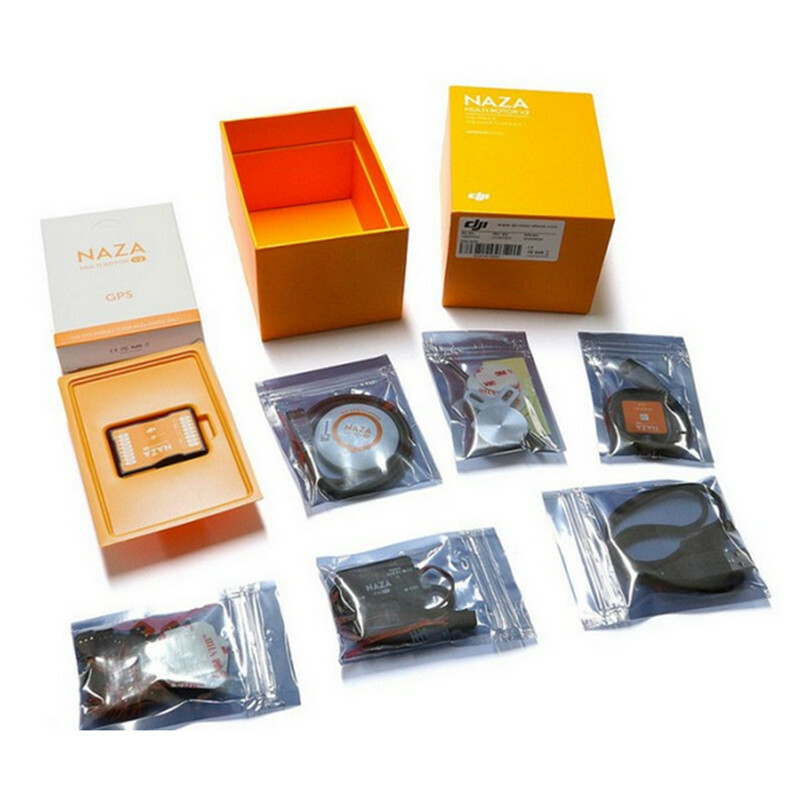 NAZA M V2 GPS Flight Controller. Naza-M V2 is a lightweight all-in-one multi-axis control platform, designed for aero model hobbyists. 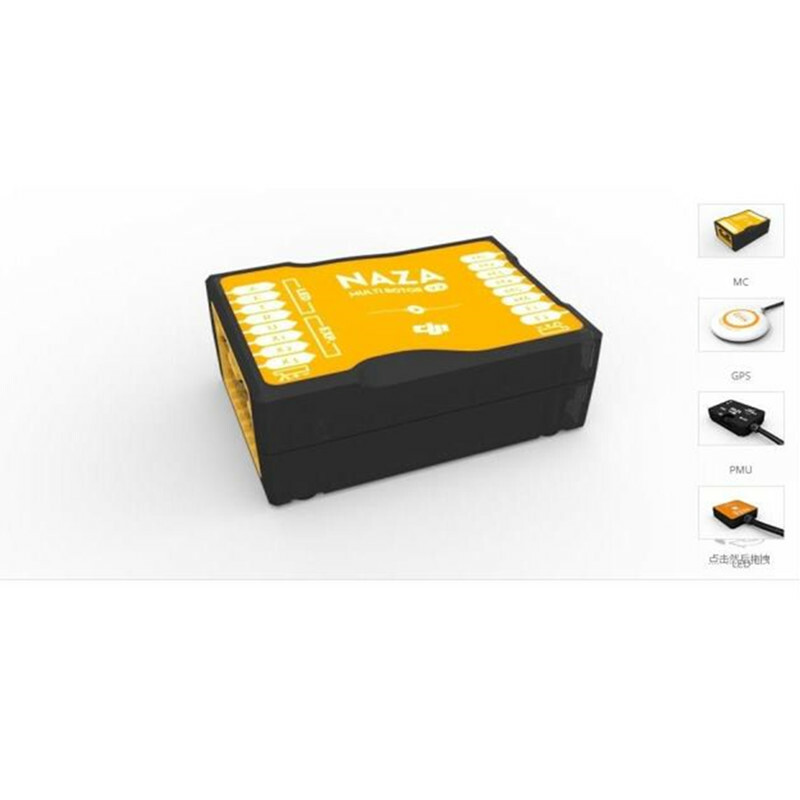 has continued improving the Naza Flight Controller, the latest is the Naza M V2 which is the next exciting product to the market with the latest technology being integrated in to the new NAZA M V2. The basic functionality will remain the same as NAZA V1, however there are a few new features. The main controller hardware structure has been optimized and the expandability and performance of the flight control system has been enhanced further with new attitude stabilization algorithms, these provide better flight performance / manoeuvrability and a new level of flight control performance which provides a better flight experience; (flight control is smoother, take-off is easier). 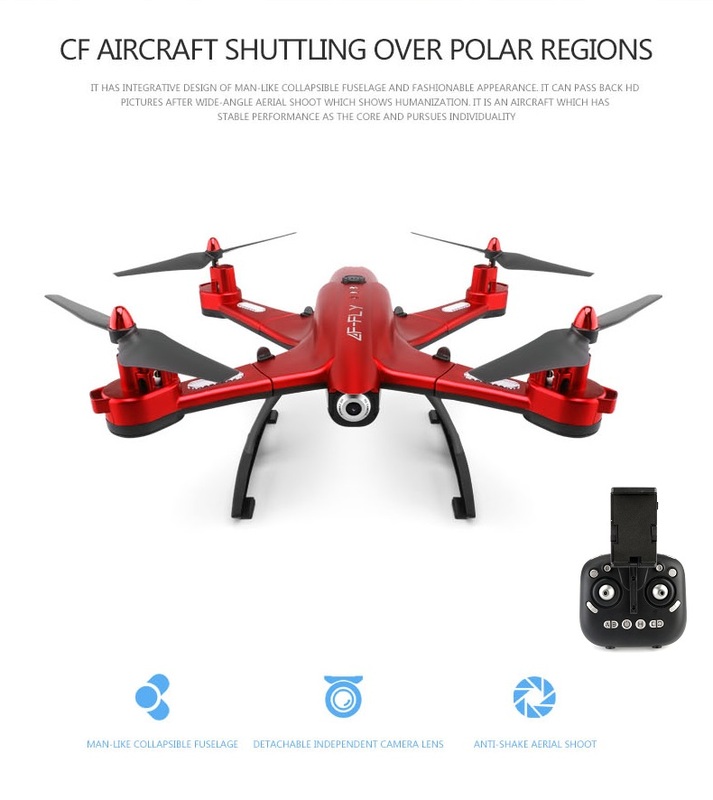 The Naza M V2 has support for OctoCopter and has the added safety feature on HexaCopter and OctoCopter should a motor stop working it can still be landed safely. 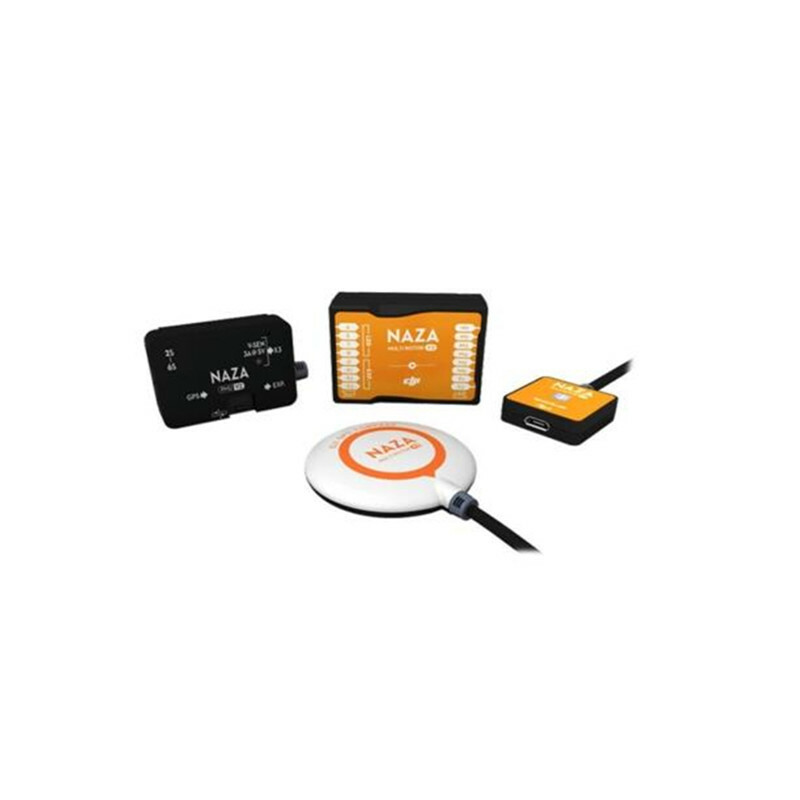 The Naza M V2 has automatic course deviation compensation, this reduces the effects of magnetic disturbance and interference around the compass, there is a warning on detection of magnetic disturbance. The IMU advanced calibration; error identification and warning reduce the impact of sensor errors in flight so increasing the overall performance. 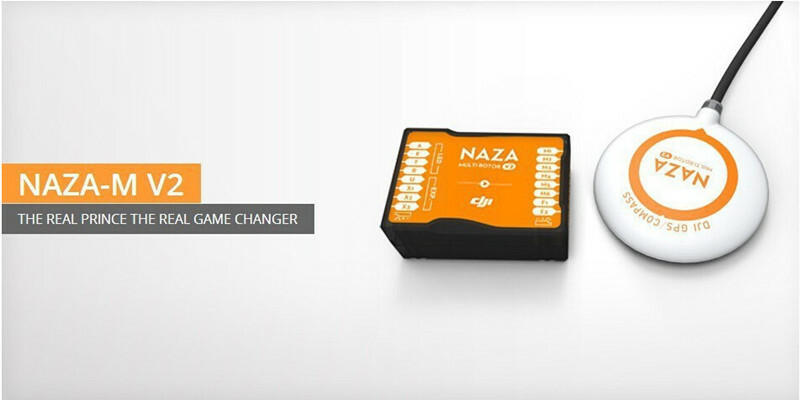 The GPS unit added to the Naza M V2 will see great position holding and RTL features for additional safety. 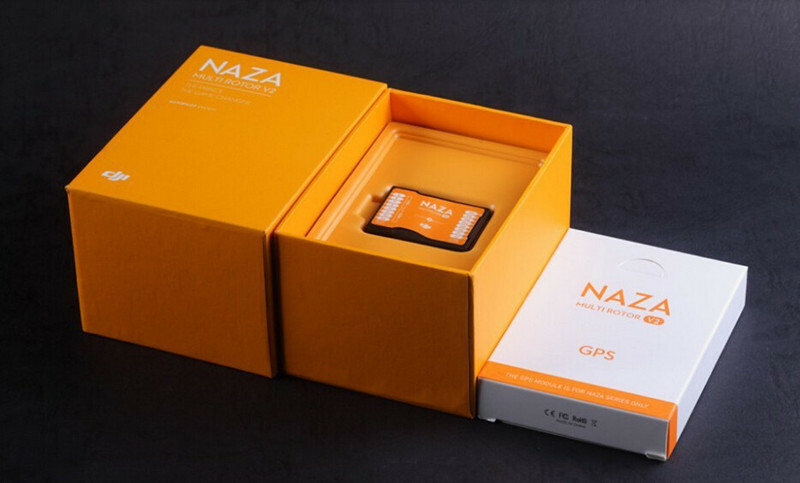 The V2 NAZA with the GPS unit will have IOC to help new and experienced pilots gain the most from their systems with easy orientation assistance while flying at greater distances.